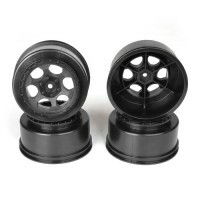 Introducing a clever solution to the problem of mud packing into the outer side of a wheel that perfectly emulates those found in full scale racing. 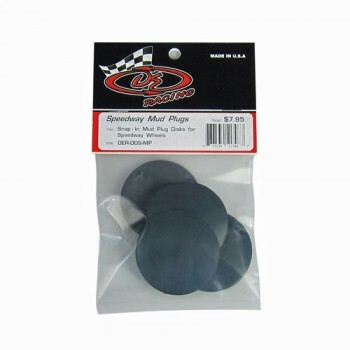 These mud plug disks simply snap-in to our Speedway series of wheel to complete a package for total oval racing dominance. 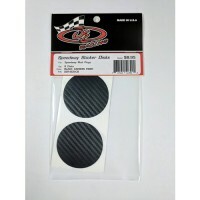 These disks not only help with keeping heavy mud out, but their flat surface offers a billboard to display your own personal styling flair with some optional cut or printed vinyl. 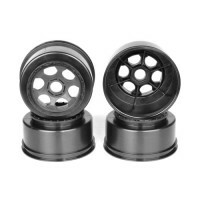 When the race is over and your trophies have been collected they are easily removed by depressing a tab on the inside of the wheel with just one finger. 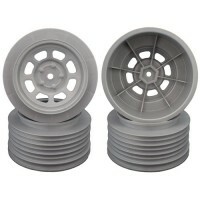 Speedway SC Wheels for Associated SC10 / SC5M / +3mm / 29mm BKSP / SILVER / 4Pcs. 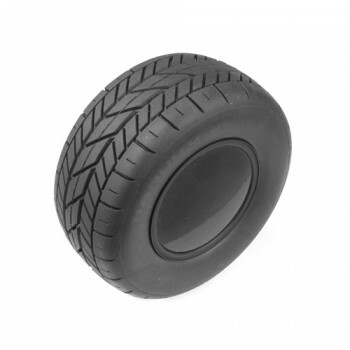 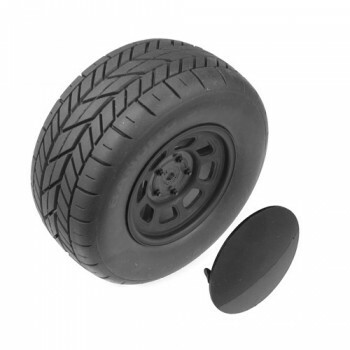 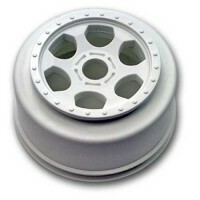 Speedway SC Wheels for Associated SC5M / +3mm / 29mm BKSP / WHITE / 4Pcs. 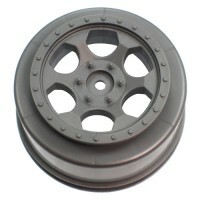 Speedway SC Wheels for Traxxas Slash Front / 19mm BKSP / SILVER / 4Pcs. 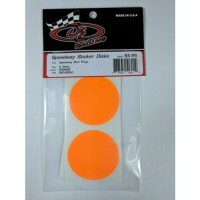 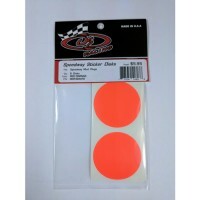 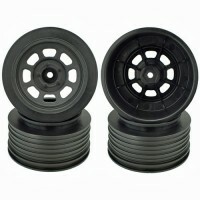 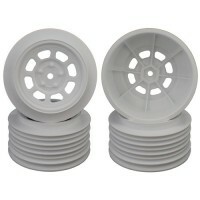 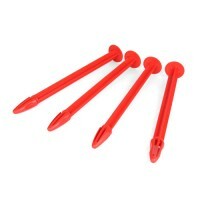 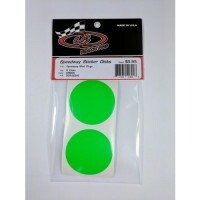 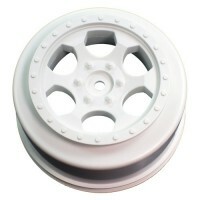 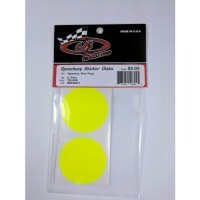 Speedway SC Wheels for Traxxas Slash Front / 19mm BKSP / WHITE / 4Pcs. Speedway SC Wheels for Traxxas Slash Rear / 21.5mm BKSP / SILVER / 4Pcs. Speedway SC Wheels for Traxxas Slash Rear / 21.5mm BKSP / WHITE / 4Pcs.